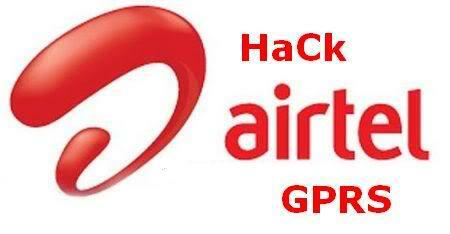 Today I'm here with a very demanded trick....its 'free GPRS trick for Airtel 2G and 3G'. Note:This trick is working below 30 paisa 0 bal and getting 250+ speed. 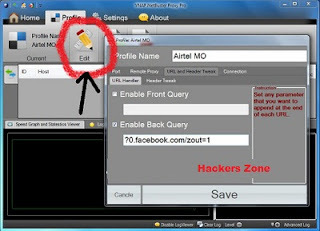 The new back query for Airtel is ?0.facebook.com/zout=1. So use ?0.facebook.com/zout=1 as a back query. Step6: Use chrome or IE u can surf and download for free. Step7: You can view traffic summary and requests on vnap application which works under background. This trick finely working in andhra pradesh, kerala, rajasthan and karnataka. If you are from other states try this trick and tell me the status. If you have any error in any step feel free to ask me.